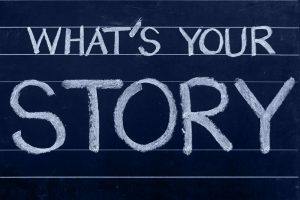 Do you have a technology story to tell? Are you a technical guru? Are you already a tech blogger who wants to reach a larger audience ? Likes to review digital signage, hardware or AV equipment? Have insider information or tips you want to share? If you have a interest in digital signage or in general technology, then we want to hear from you. This entry was posted in Digital Signage, Guest posts and tagged #avtweeps, #digitalsignage, blogging, content marketing, digital signage, tech by Dynamax. Bookmark the permalink.